Scooby-Doo! and the Curse of the 13th Ghost DVD release date was set for February 5, 2019 and available on Digital HD from Amazon Video and iTunes on February 5, 2019. Mystery Inc is no longer accepting case works but when Vincent Van Ghoul contacted the team for new work, the team was forced to work again. Van Ghoul has an unfinished investigation that Scooby and his team handled in the past and he wanted the team to finish it this time. Upon learning that the job means catching the one ghost that escaped the Chest and Demons from long ago, the team agreed to accept it. 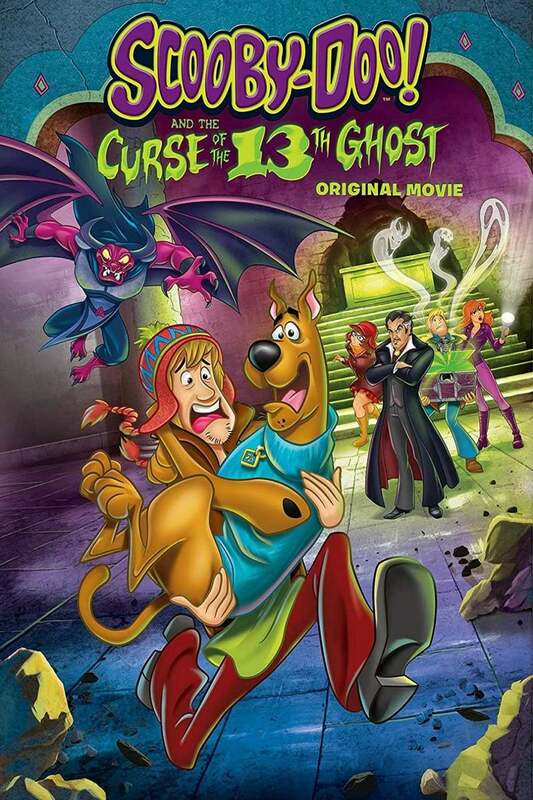 Will Daphne, Shaggy, and Scooby complete their mission this time and catch the 13th Ghost? DVDs Release Dates is the best source to find out when does Scooby-Doo! and the Curse of the 13th Ghost come out on DVD and Blu-ray. Dates do change so check back often as the release approaches.